Restaurant La Vie was already few years on our bucketlist. 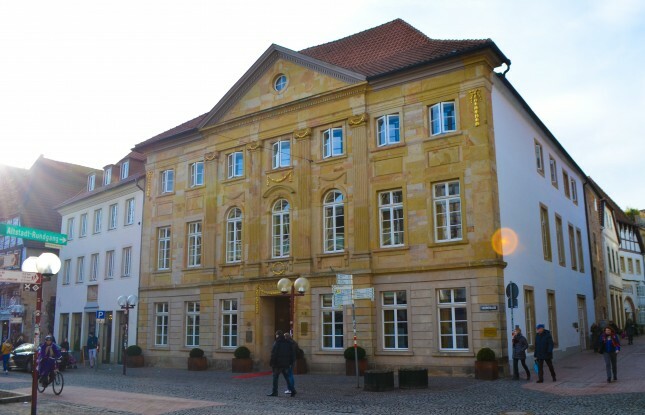 The 3star Michelin and 19/20 Gault&Millau restaurant is located in the historical centre of Osnabrück, next to the beer strasse and near the cities town hall. 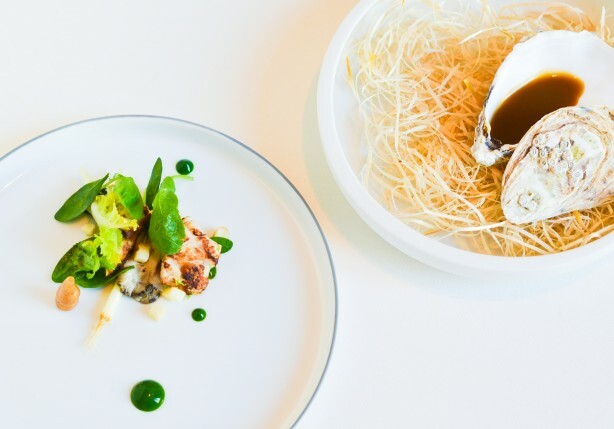 The restaurant is housed in an eighteenth century old building, called Haus Tenge and its classic & stylish style makes it a perfect setting for a high end restaurant. The interior of the restaurant combines classical elements with some modern art. The well-spaced main dining room seats around 30 covers on the ground floor and on the first floor there are two private dining rooms and smokers lounge. 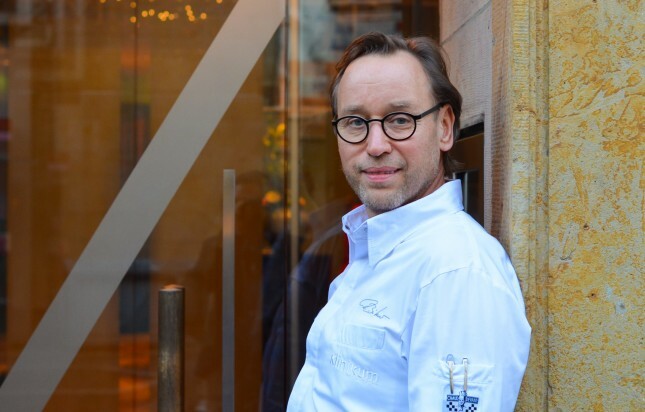 Chef and owner Thomas Bühner was born in the Tecklenburger Land region in Germany and he worked before with Jörg Müller on Sylt, Harald Wohlfahrt at the famous Schwarzwaldstube in the Black Forest and also in Restaurant La Table in Dortmund. Today restaurant La Vie is one of the culinary landmarks in Germany and definitely worth a visit. 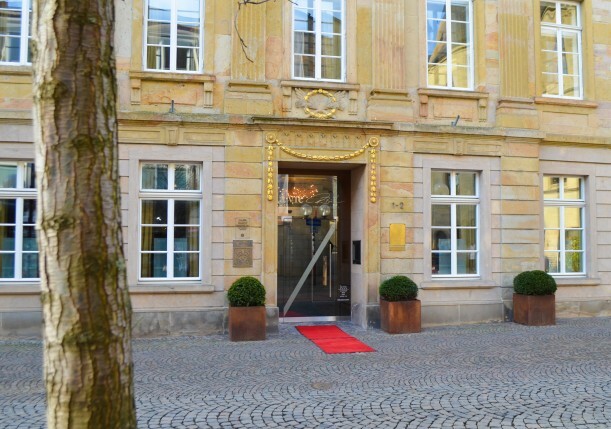 Combine your restaurant visit with a stay in The Romantik Hotel Walhalla. 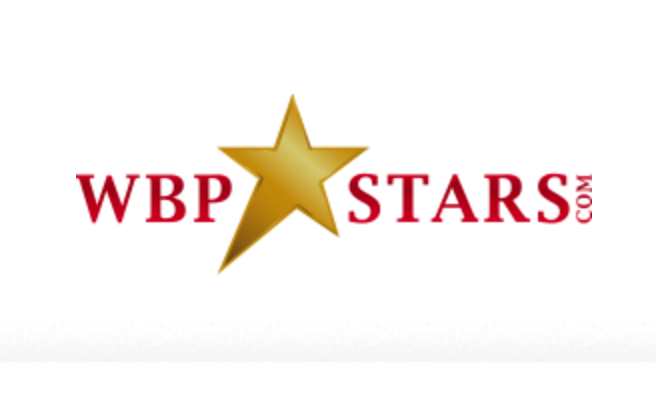 The four star hotel is around the corner of La Vie and offers stylish rooms within an historic timber-framed building. 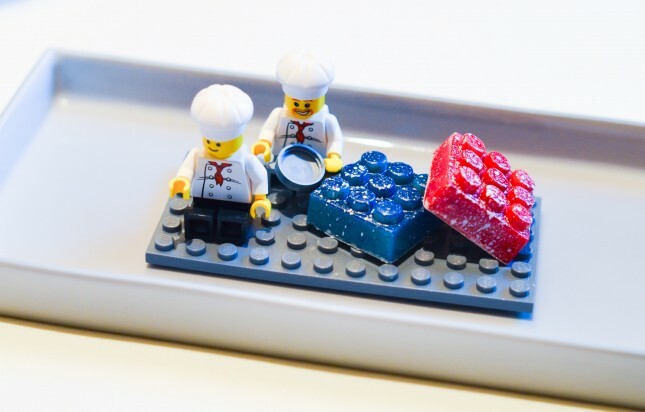 The kitchen style of Thomas Bühner has a base from the French haute cuisine, but it also focuses on modern techniques. 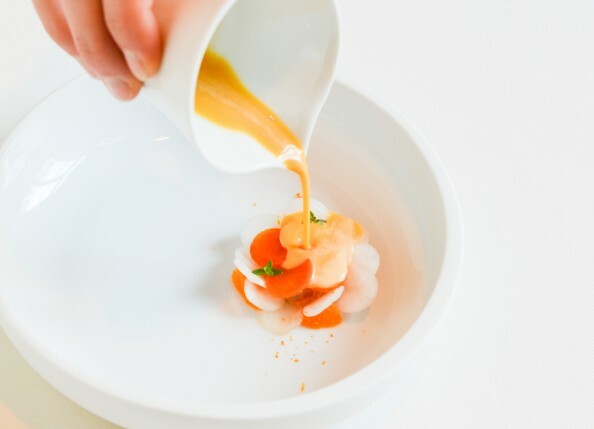 Dish after dish will arrive to your table with a lot of attention to details and the technical execution is perfect. La Vie offers two different menus, ‘Tradition & Qualité’ consists of classical and signature dishes from La Vie. 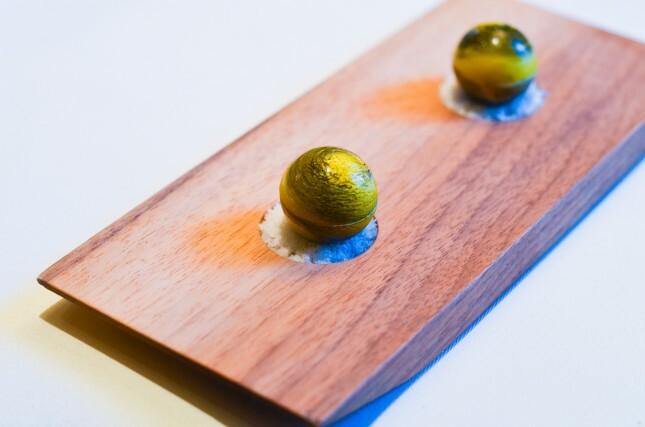 The second menu ‘Le Grand Chef’ is a tasting menu where innovation and avant-garde cuisine is key throughout the meal. In the kitchen Thomas Bühner is assisted by Head chef Timo Fritsche to lead La Vie’s busy service and also by sous-chef Tobias Pietzsch. Tobias is also responsible for the new second restaurant, which opened next door. La Vie ‘Tastykitchen’ started as a pop up but is now a final extension of the culinary delights in the beer strasse. 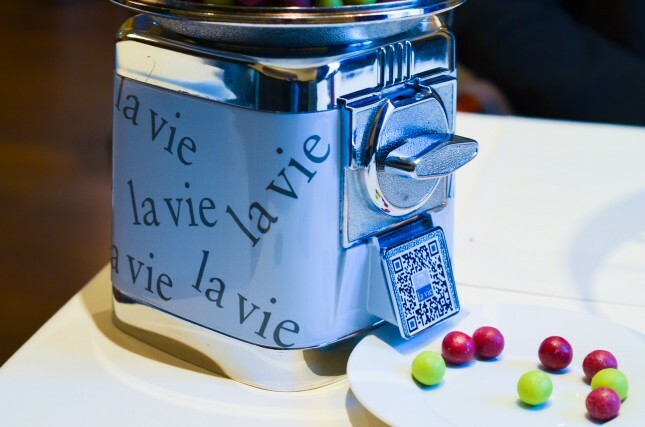 La Vie is always looking for new innovation and creations. The creative chef Hawan Jung defines new dishes in order to implement them in La Vie menus. 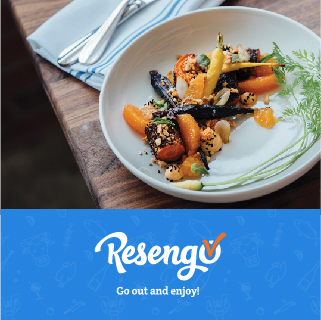 His creations are an outstanding mix of excellent, intensely flavoured products and often a perfect fusion of Asian and European cuisine. The wine collection of La Vie is extensive wine and has some amazing Riesling references. The main part of the wine collection is stored at the top floor in a six hundred years old roof vault. We started our menu ‘Le Grand Chef’ with a house cocktail and refined line up of little appetizers. 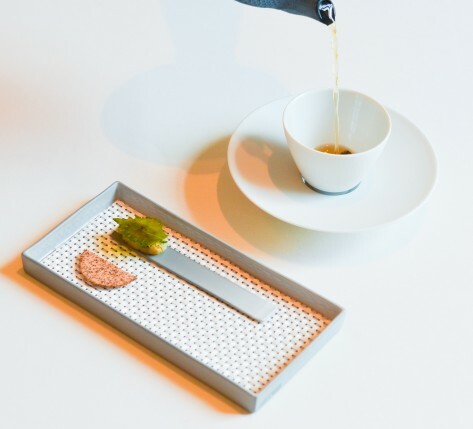 Oolong tea with nori and wallnut. 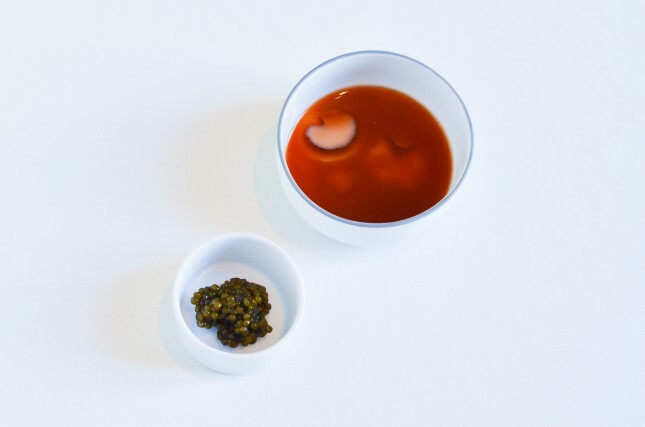 Chill head marinated in sea buckthorn with green cabbage. 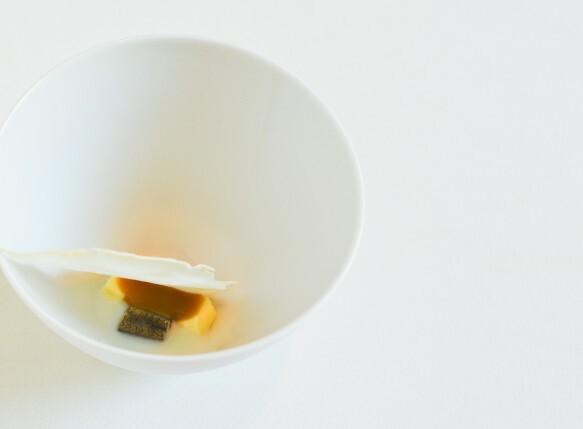 A journey to the city Münster: goat cheese, goat milk and pickled anchovy. 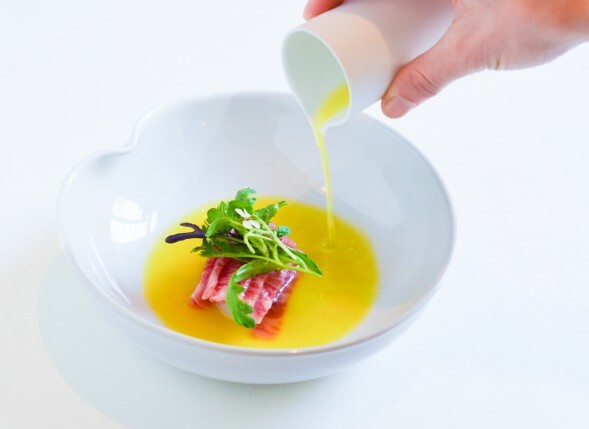 The first starter was Wagyu beef which was dry aged for 30 days and served with a poached egg, a salad of wild herbs, watercress, mustard, wild wasabi, and finished with a consommé of cod and saffron. A beautiful and very tasteful variation of scallops, cockles, mandarin, Chinese cabbage and lemon thyme was finished with brown butter sauce. 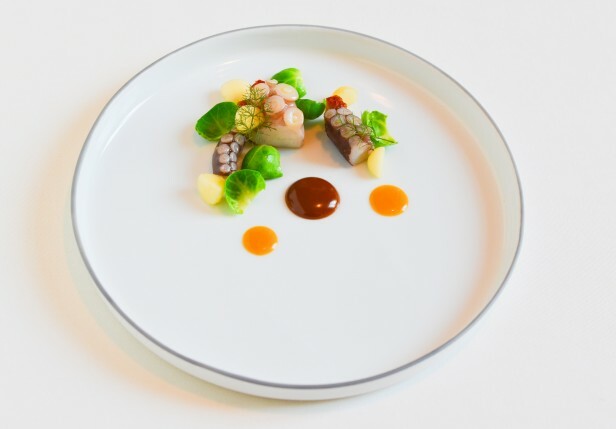 Octopus was served with pork belly, Brussels sprouts, a wild-boar emulsion and kimchi cream. Cured crayfish came with slices bellota ham, egg yolk marinated with soya, thin noodles. 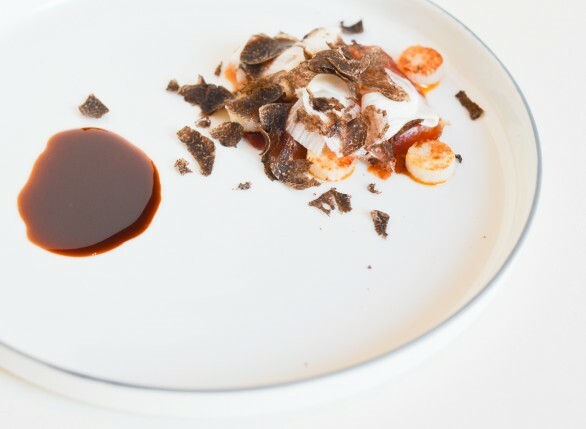 The dish was richly finished with black Périgord truffle. 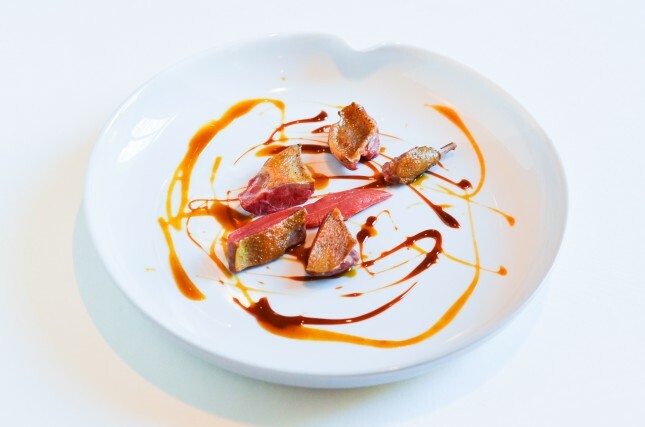 A dish that was beautifully balanced, full of rich intense flavours and still refined. 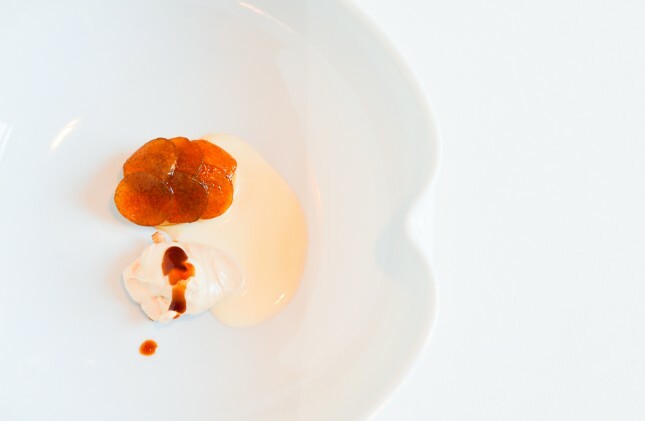 Imperial caviar was combined with a lightly smoked squid foam, sweet potato and chestnut. One of the surprising combinations was the pairing oyster-sweetbread. Gillardeau oyster with sweetbread, purslane, oyster sauce, baby leeks, quince, crosnes and oyster leaves. This dish was nicely paired with a pinot gris reserve from Schlossgut Diel in the Nahe region. Etouffée pigeon smoked with juniper, a caramelized pumpkin sauce. ‘Bluttaube’ or ‘étouffée’ refers to the way the pigeon is killed by smothering. A cheese dish Phébus, persimmon sharon fruit marinated in soya, bio goatmilk, crumble of pine nuts and an ice cream of pine nuts. In the glass an excellent kabinett riesling Rotschiefer, from Van Volxem – Saar. 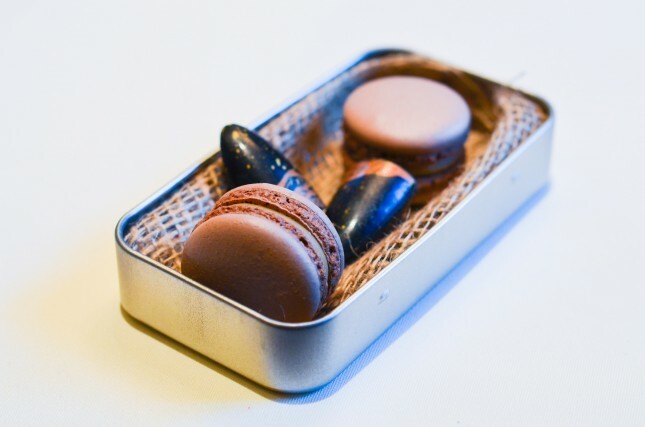 Pré dessert: ‘New Gold from kalkriese’: carrot herbs, linguish, dark chocolate. The dish refers to gold coins that were found in the area. Parsnip with coconut, caramelized beetroot, caramel bread crumble and as sauce a reduction of beetroot. 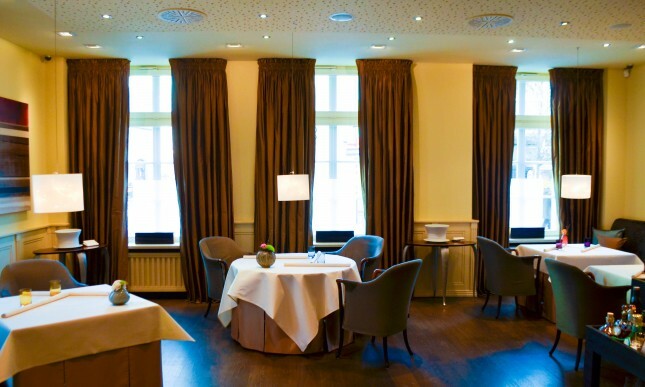 Restaurant La Vie is a destination on itself and not so far away from the border of The Netherlands and Belgium. 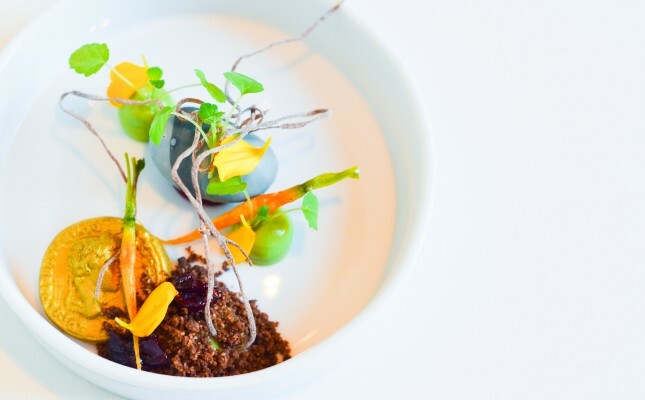 For sure La Vie is worth a detour as it offers a unique take on the modern German cuisine. 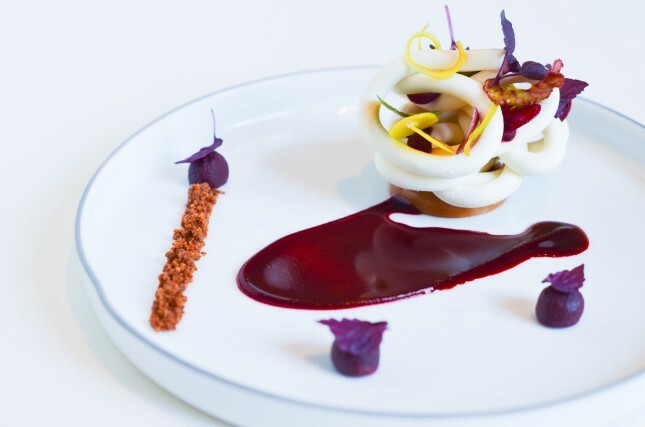 German punctuality, high quality ingredients, excellent wines and a professional team are blended into one of the most attractive dining experiences of the region. Last updated by begusto at 23/06/2017 .